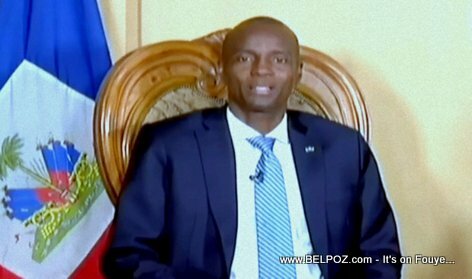 Haitian President Jovenel Moise said "Communication an mal fèt" (we have a communication problem) referring to members of his team whom he believe should've done a much better job relaying information to the people. "My fellow Haitians, though you voted me to become your president, but you know I cannot lead by myself. I have a lot of people helping me. "I shouldn't be the one all the time who has to come in front of you to give you all the details when a major decision is about to be implemented. There are people whose job is exactly that, to help you understand."